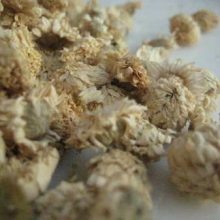 SCENT: Helichrysum Gymnocephalum has a strong straw-like, fruity smell, with a honey, and peppery tea undertone. 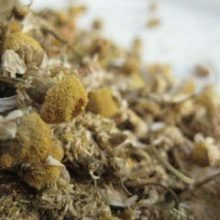 Its main constituents are neryl acetate, nerol, geraniol, pinene, and linalool. SKU: LU1391c. 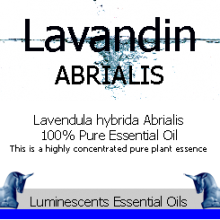 Categories: All Oils Beginning with H, Essential Oils. Tags: Abscesses, acne, anti inflammatory, anti-allergenic, antioxidant, apigenin, arenarin, astringent, boils, burns, cuts, dermatitis, flavonoids, helichrysin A, helichrysin B, Kaempferol, luteolin, narigenin-5-O-diglucoside, naringenin, Quercetin, skin care. 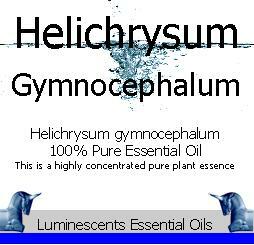 Helichrysum gymnocephalum, is just one of the Helichrysums and from which this Helichrysum Gymnocephalum Essential Oil is distilled. 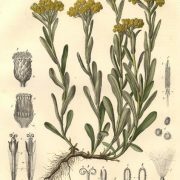 It is also sometimes known as the Immortelle plant and has silver- green leaves that smell of pepper and a little like curry which is why it is also sometimes called the Curry Plant although it does not have any associations with curry at all albeit it is sometimes used in a culinary sense. Its flowers are a deep yellow. This is a Helichysum from Madagascar. 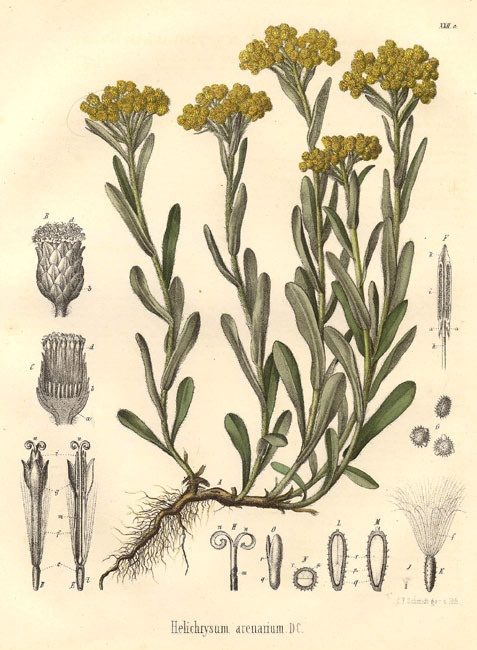 The therapeutic properties of Helichrysum oils in skincare are that of being anti-allergenic, anti-inflammatory, and astringent. 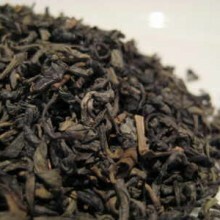 The oil promotes new cell growth and also has excellent antioxidant qualities. 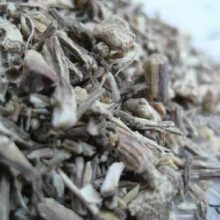 The oil itself has choleretic and diuretic properties and is used for peptic discomfort, as well as to relieve water retention. 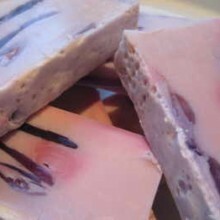 The oil contains flavonoids, bitter tasting naringenin, narigenin-5-O-diglucoside, helichrysin A and B and glycosides of apigenin, luteolin, kaempferol and quercetin plus an unidentified antibacterial compound (named arenarin). 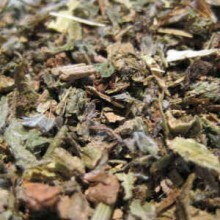 It is reputed to help with Abscesses, acne, boils, burns, cuts, dermatitis, eczema, irritated skin, & wounds. The younger plants yield more oil than the more mature Helichrysum, and a better quality of oil can be obtained from freshly cut flower tops. It is reputed to put off cats entering a garden if planted. 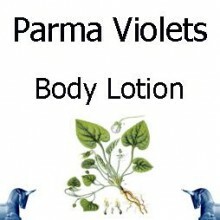 Geranium, Lavender, Rose, Lime, Neroli, Orange, Petitgrain, Dalmatian Sage and Ylang-Ylang essential oils.